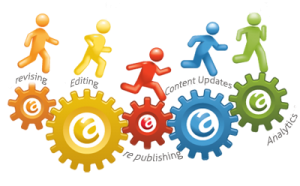 Online presence is now becoming a necessity for everyday business. 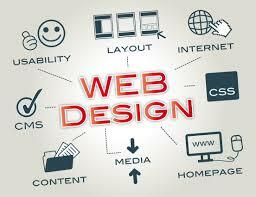 PA Solutions offer a website design and maintenance service. 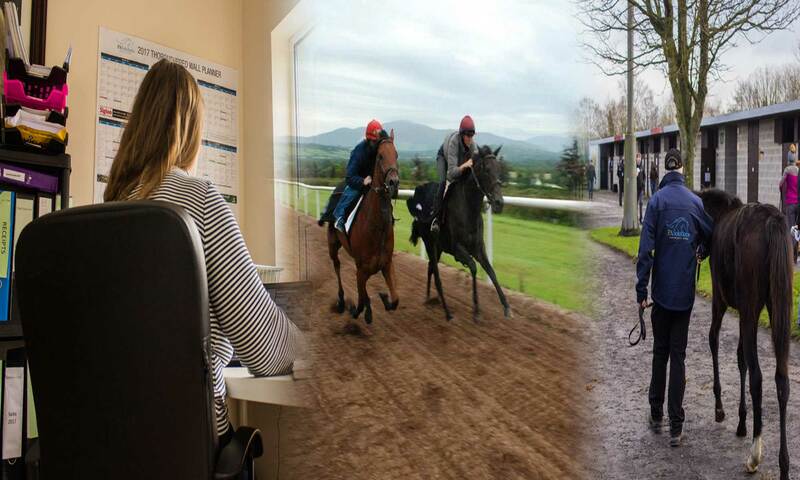 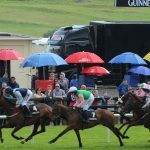 The introduction of The Horse Racing Ireland trainer support scheme is a huge advantage to fully licenced racehorse trainers wishing to build a website or update an existing site.